Screen, is a brand by Nuova Fapam a leading company in haircare for over 20 years. 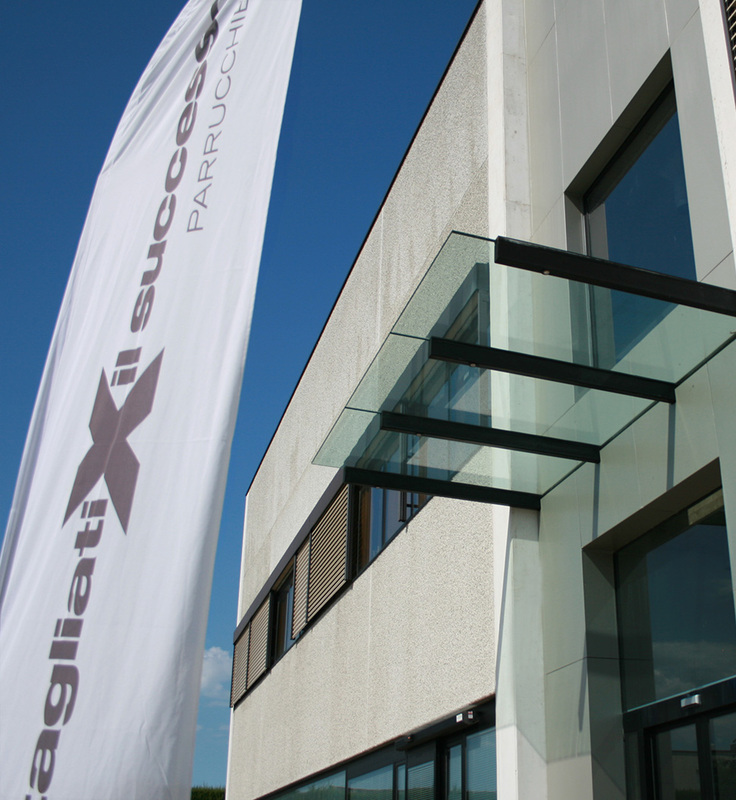 A 100% Italian firm, boasting its presence in more than 68 countries worldwide, which has been able to broaden its horizons while holding tight to its origins, and to enter the elite of top companies that promote “Made in Italy” globally. 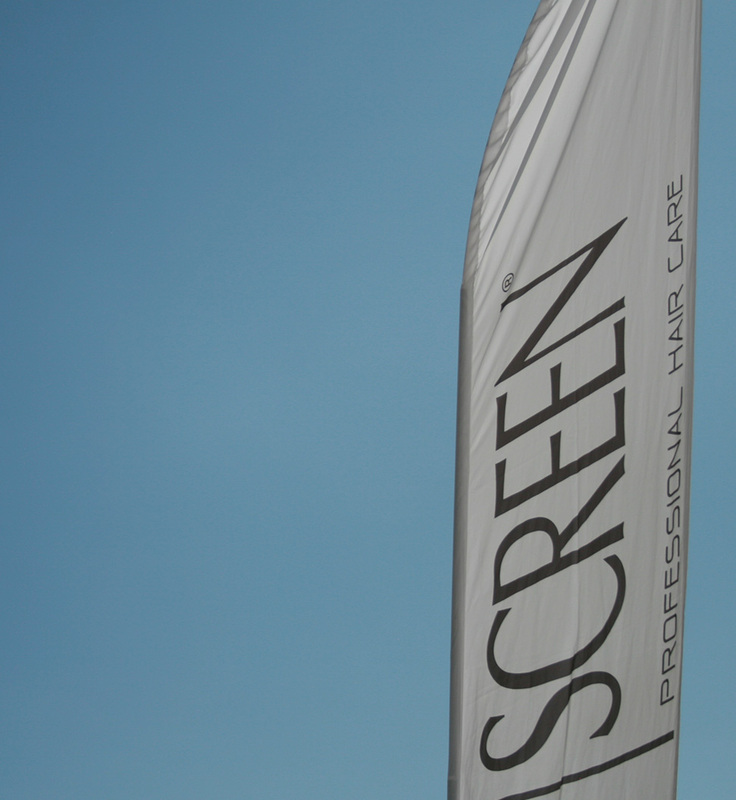 SCREEN offers a complete range of haircare products, conceived and developed with the collaboration of itscreative Team and produced exclusively for professional use. 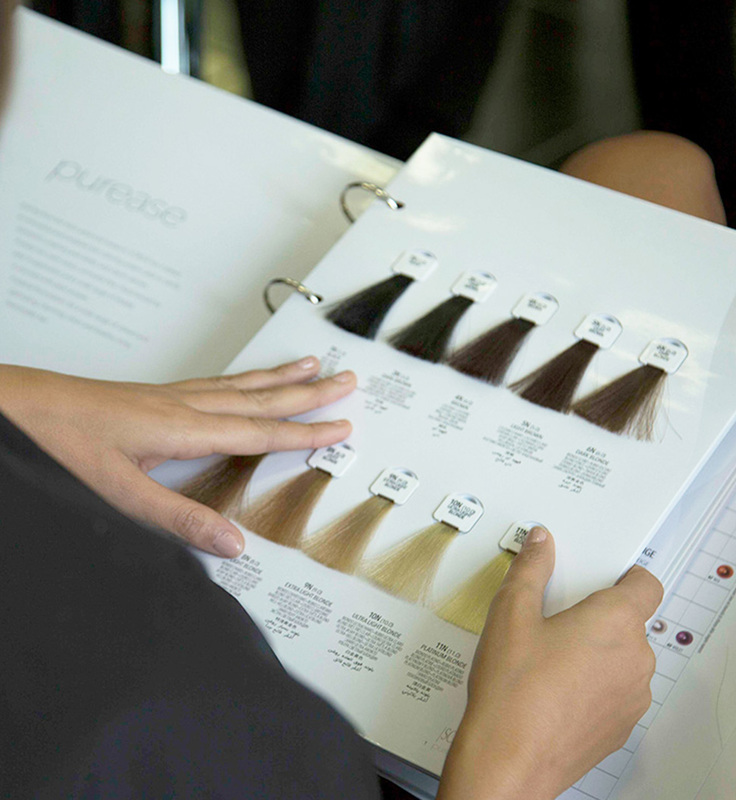 The preservation of the direct hairstylist-end user relationship – during the distribution phase of the product – is a characterizing feature of the business approach by the Brand, thus protecting both professionalism and expertise of the hairstylist and safety of the end user. The Company’s Mission has always been to provide its clients – and therefore end users – with top-quality and high-performance products, deriving from constant research, testing, and innovation processes. A global company. Screen is present today in over 68 countries in the world. Saudi Arabia, Belgium, Cyprus, Denmark, Germany, Greece, Guatemala, Hong Kong, Iran, Kuwait, Lithuania, Malta, Morocco, Mexico, Poland, Portugal, Czech Republic, Romania, Russia, Spain, Switzerland, Sweden, Taiwan, Ukraine , USA. Today, Screen addresses the hairstylist and, through this figure, the end user, thus creating solutions for a global care procedure, from the salon to the client’s house, which offers constant and coherent assistance in personal haircare. The needs and the demands of the professional are the stimuli that lead to continuous renewal and that bring about the development not only of highly-technological products, but also of regular training sessions for deeper knowledge and improvement of technical-practical and theoretical-informative skills, essential for the professional’s activities. Needs and dreams of the end user, instead, are constant motivations to the refinement of expectations and definition of solutions, every time more effective and efficient to satisfy the demands of each single client. Investing on people means increasing the possibility for an idea to become successful. We strongly believe in this and have always worked for it. Our staff count more than 250 people. A dynamic and young team, with a high presence of women. People who work with their mind and their heart for the Brand. We know that the results are always obtained through dedication, passion, sacrifice… but most of all with teamwork. Our Company structure includes the following divisions: Service Center, Accounting, Logistics, Marketing, Legal Office, R&D, Artistic & Training Team, and Salesforce.